For something truly satisfying, that fills you up and is good for you soup is the ultimate comfort food especially when it’s as rich and delicious as this one. Waste not want not! This soup is a good way of using up left over roasted parsnips. 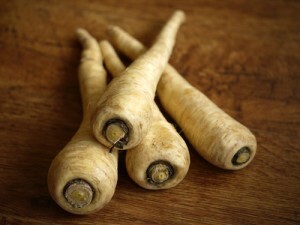 Parsnips provide similar nutritional benefits as potatoes, though they are lower in calories. They are an excellent source of vitamin C, fibre, folic acid, pantothenic acid, copper and manganese. 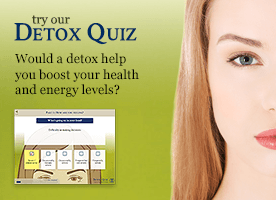 They also contain useful amounts of niacin, thiamine, magnesium, and potassium. 1 Peel the parsnips and chop them into large chunks. Put them in a roasting tray and toss them in oil. Roast for 30 to 40 minutes at gas mark 6 [400 ºF; 200 ºC] until golden brown and soft enough to eat. 2 Fry the chopped onion in a little oil on a low heat until it’s soft but not browned. Add the carrots and sweat over a low heat for 15 minutes. 3 Then add the parsnips, nutmeg, salt, pepper and vegetable stock and simmer for 30mins. 4 Add the sage leaves, parmesan and honey and simmer for 5 minutes. 5 Liquidise the soup (reserving some of the stock), taste for seasoning and add more stock if it is too thick. Add a squeeze of lemon juice if it’s too rich. It should be have a smooth, fairly thick and glossy consistency.